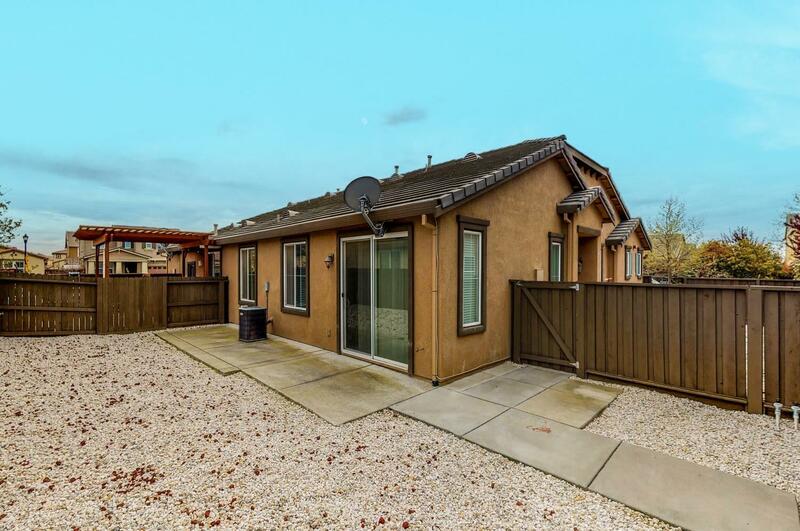 Wonderful corner lot duet in Southern Woodland.. 3 Bedrooms with 1 bath. 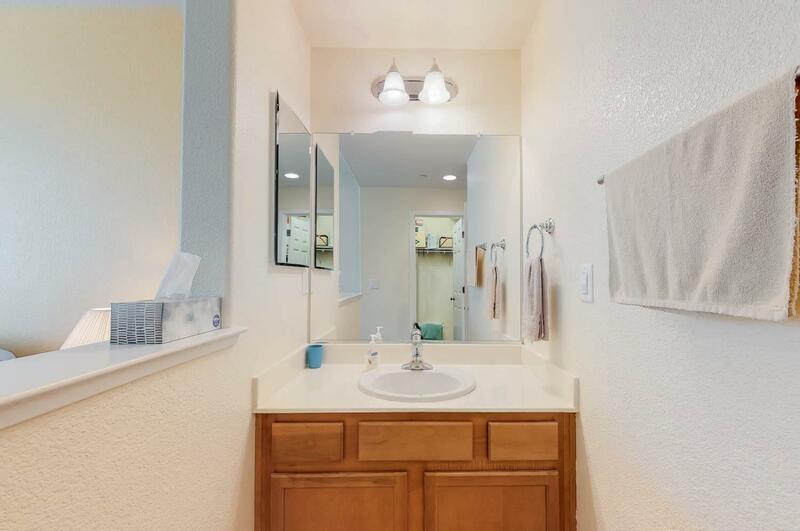 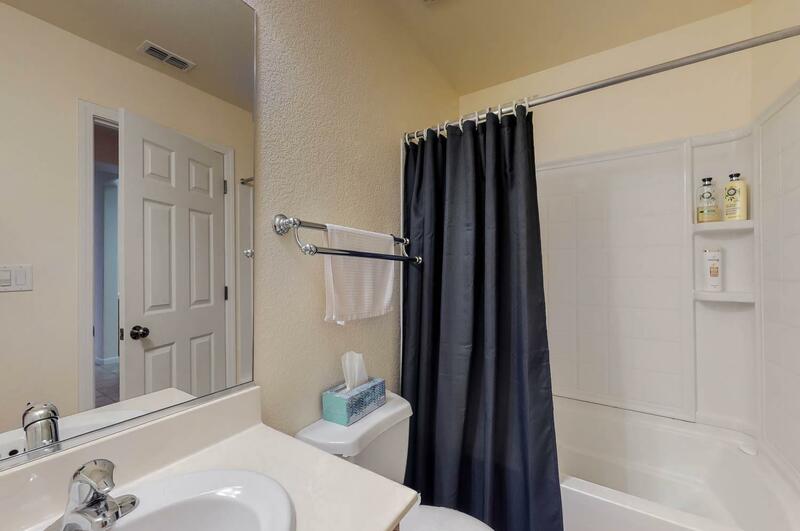 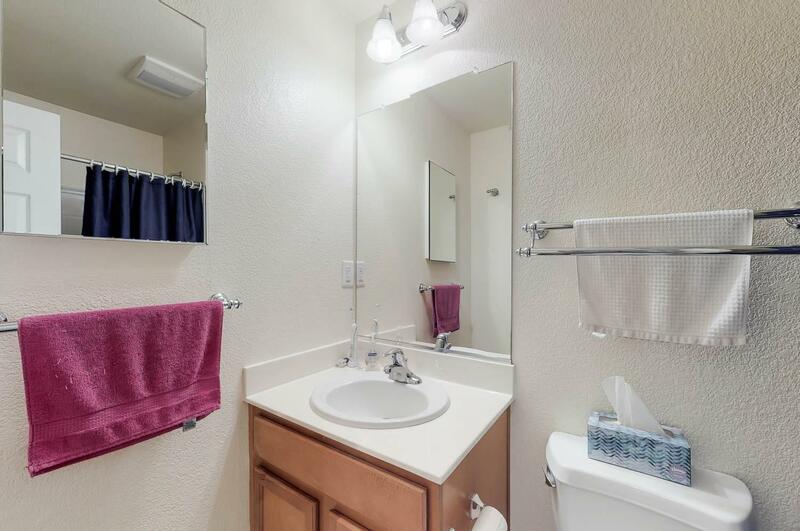 One full bath in hallway, with separate vanity and sink in Master bedroom. 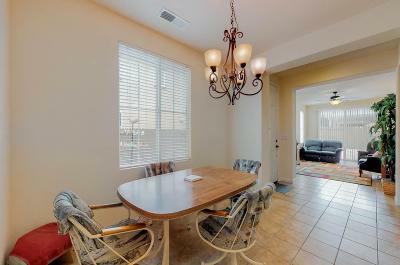 Tile floors in entry, living room, dining area and kitchen. 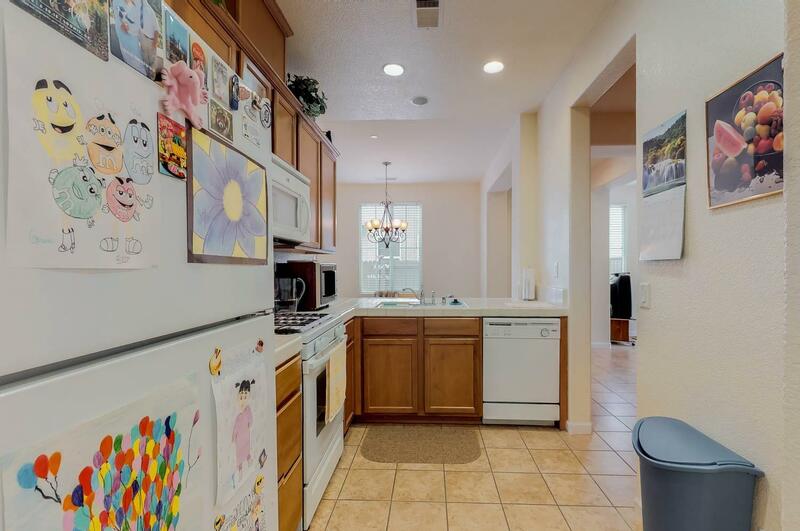 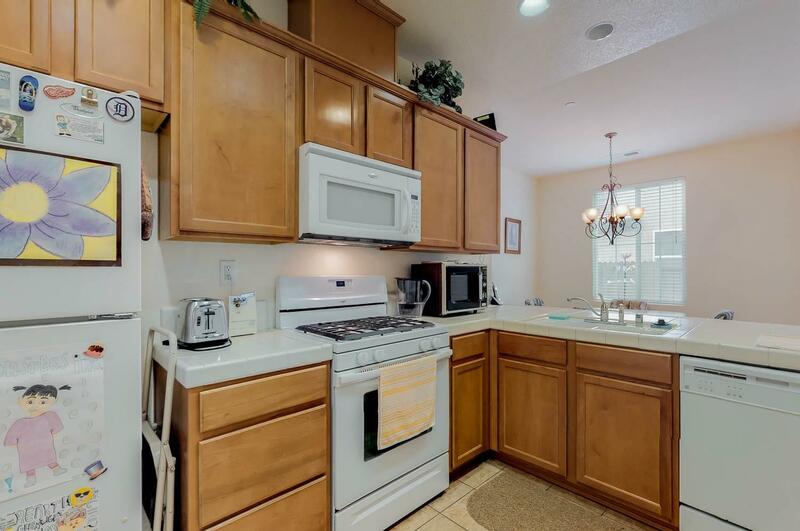 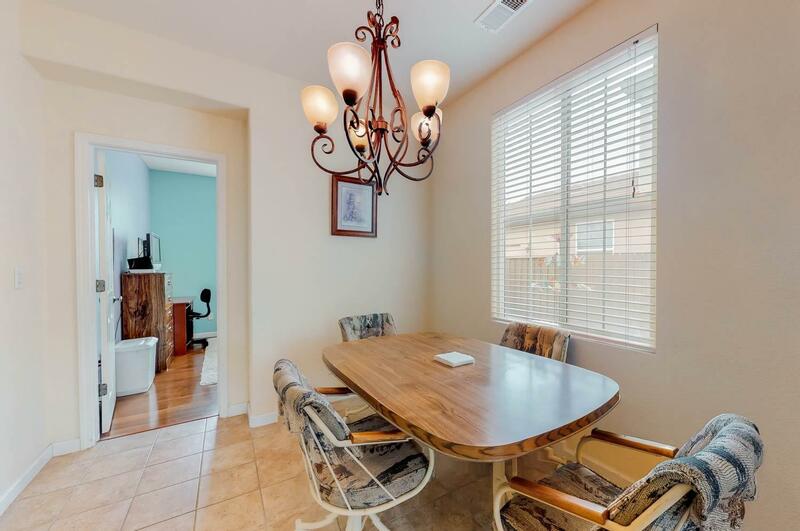 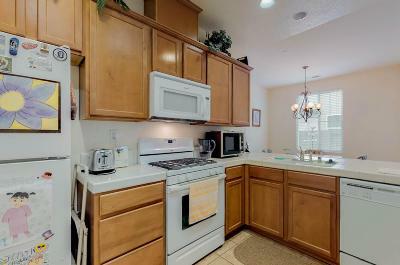 Kitchen features, built in microwave, gas stove, pantry closet and tile counters. 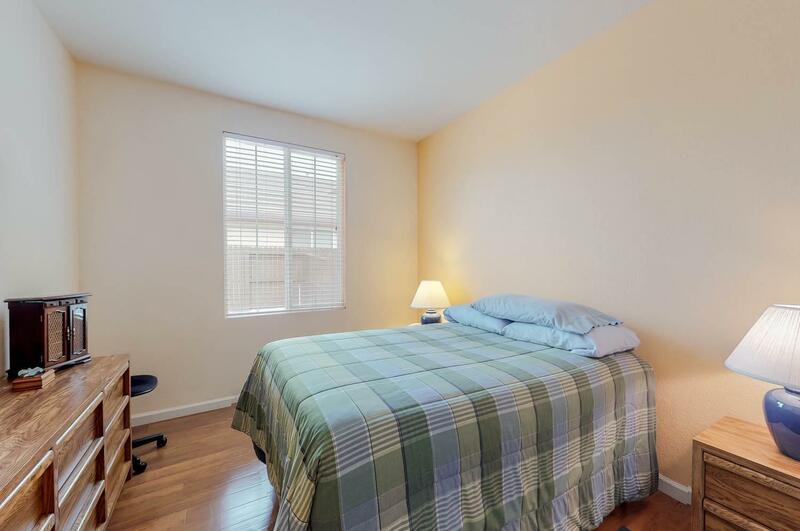 Laminate floors in the bedrooms. 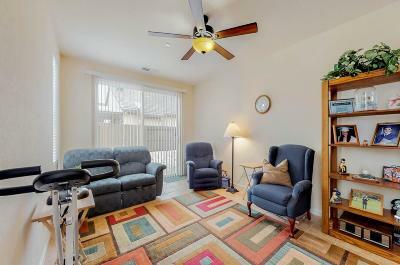 Ceiling fan in living room. 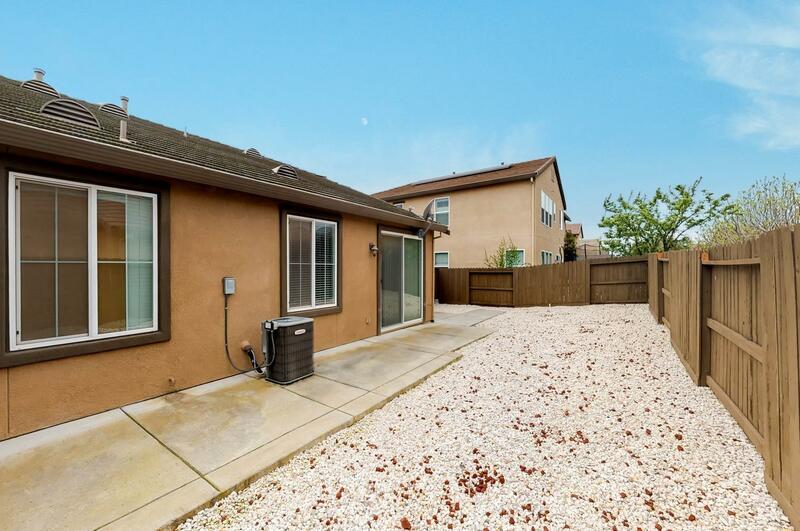 Low maintenance yard, with irrigation front and back. 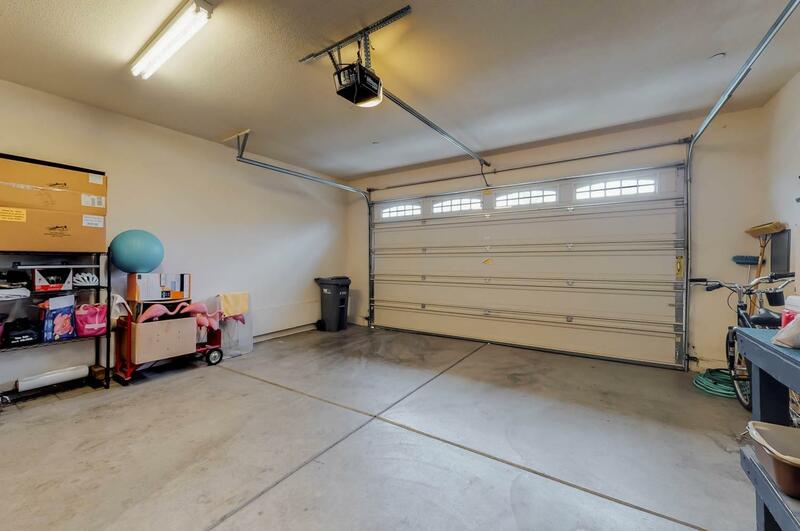 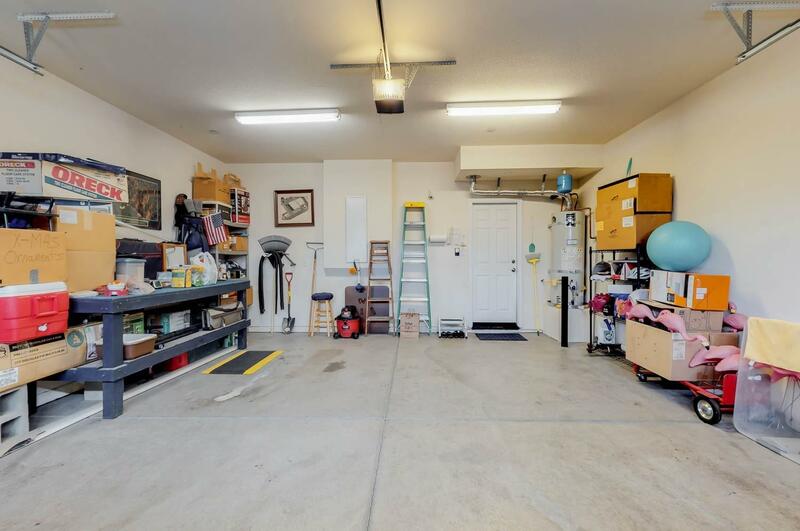 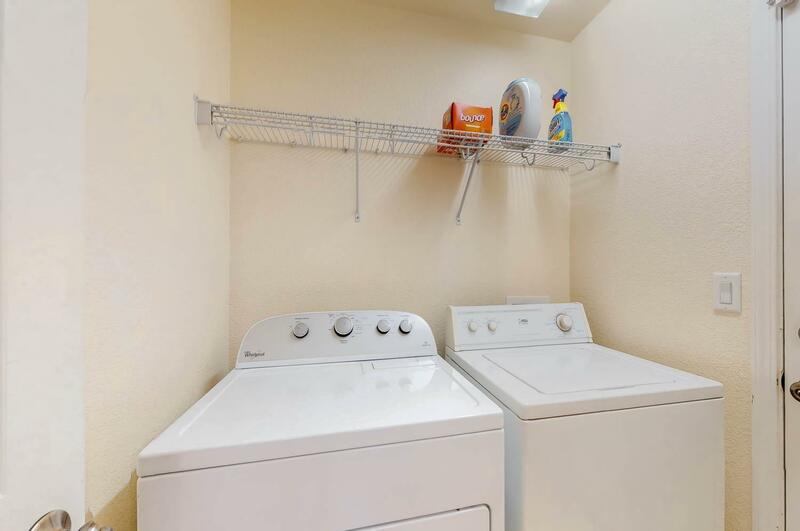 indoor laundry and two car garage. 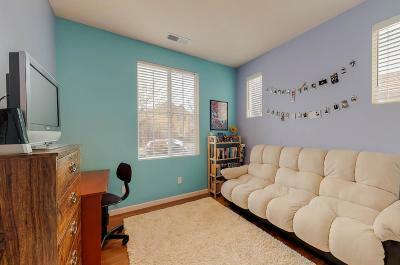 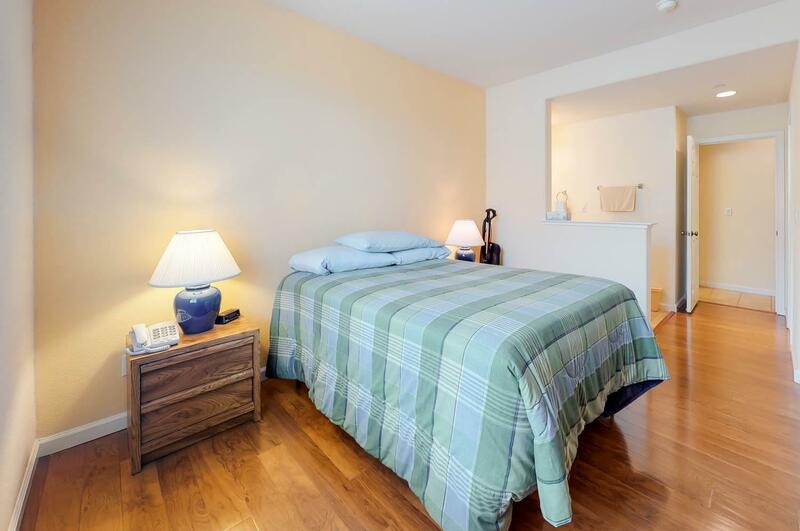 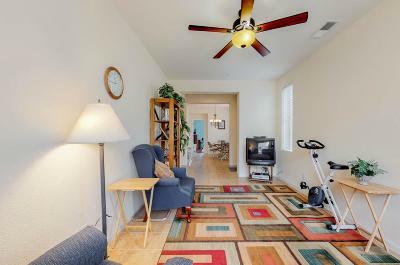 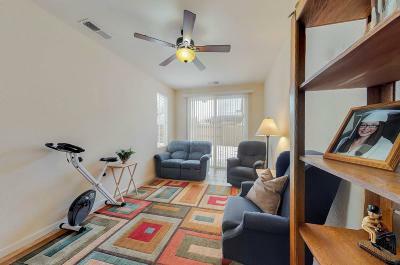 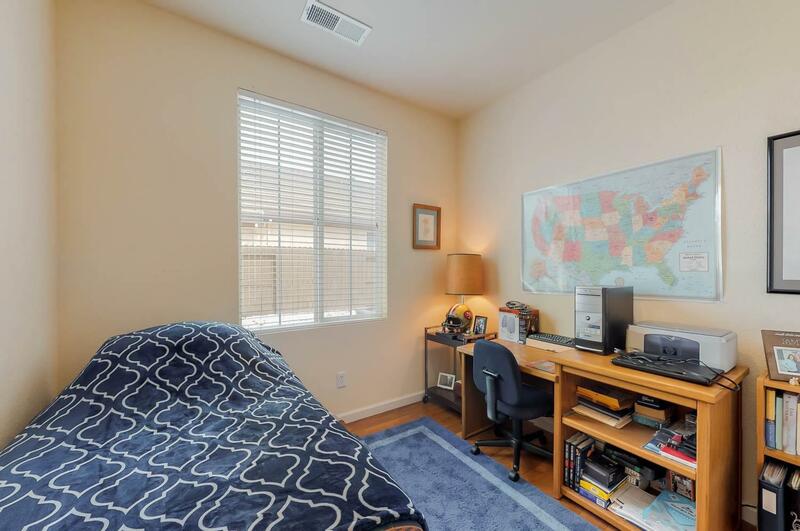 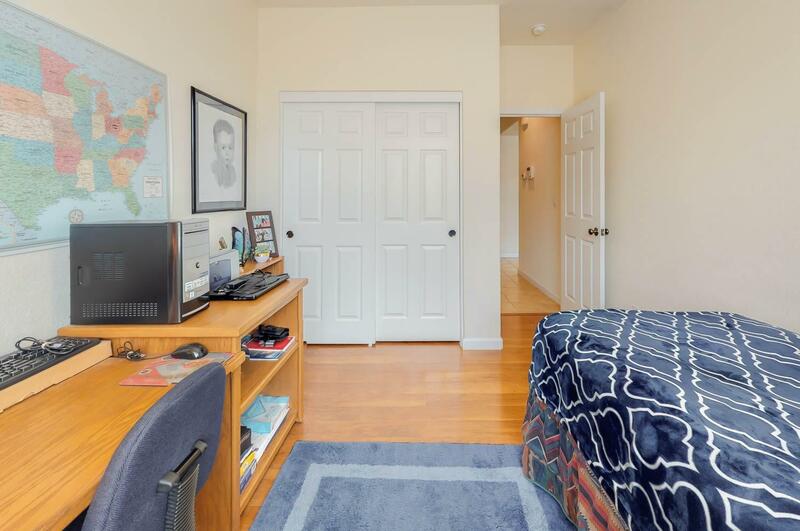 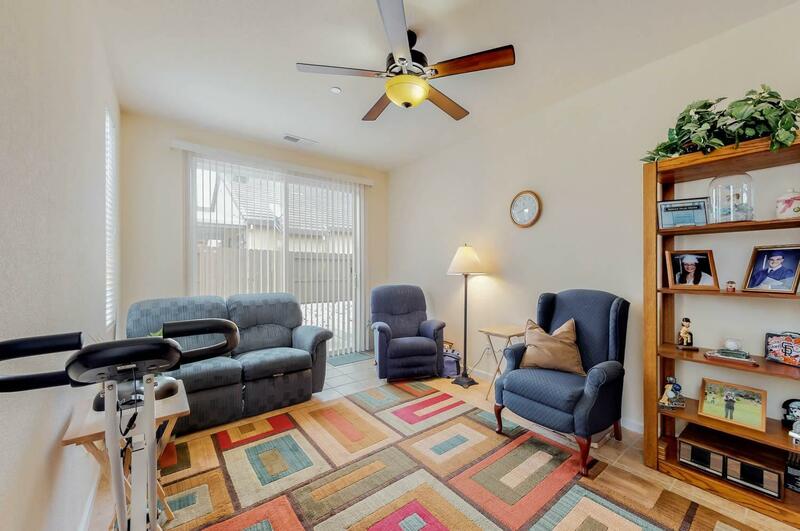 Location is convenient to schools, park, and shopping. 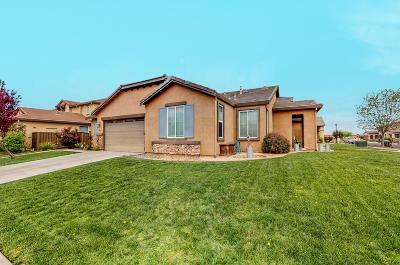 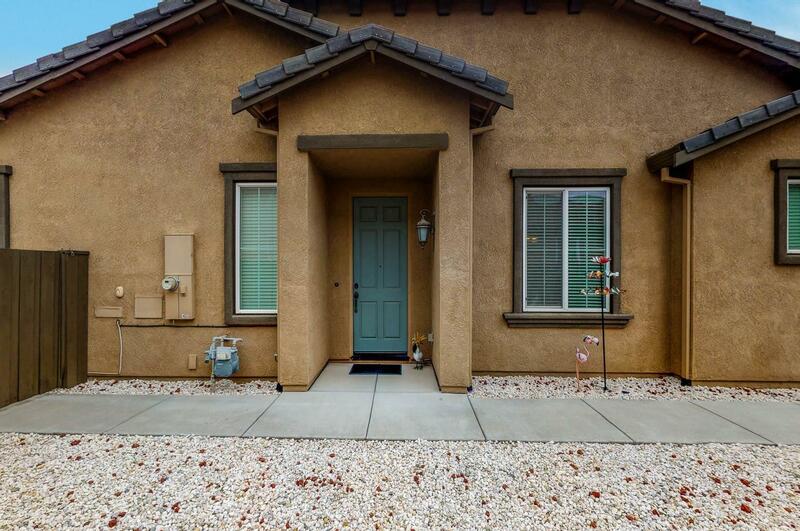 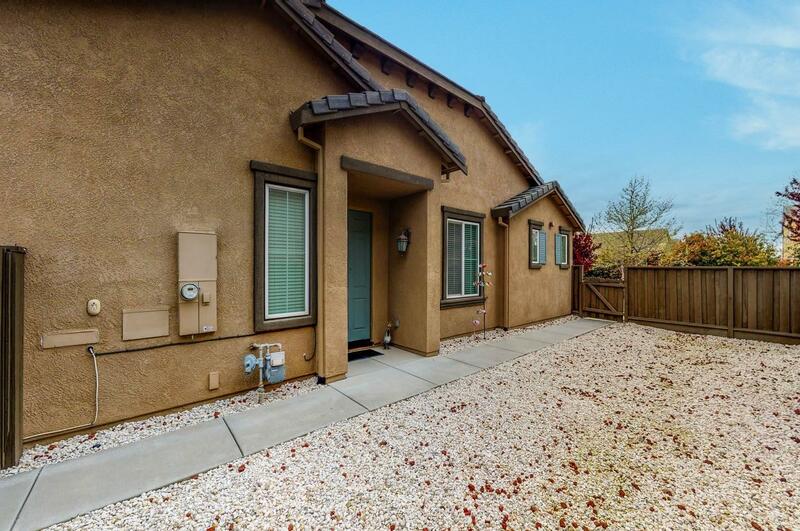 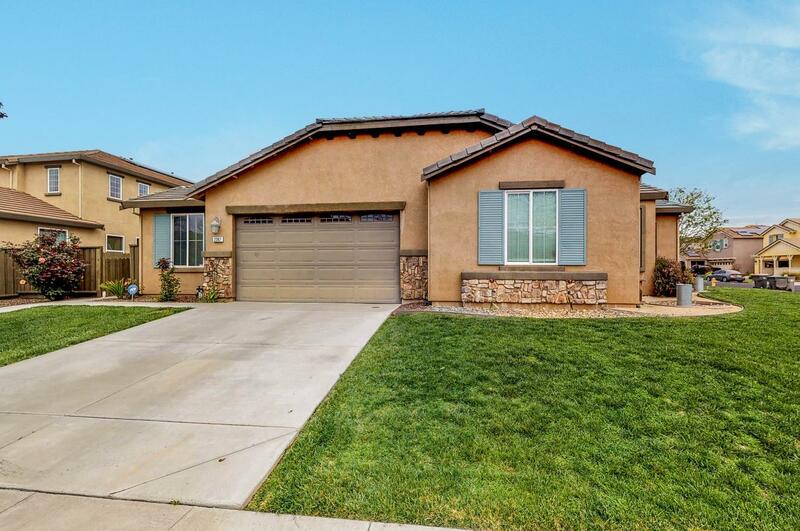 Easy access to Hwy 113, and commute location to Sacramento from I-5.